How Campervans, Conversion Vans, and Class Bs are changing the face of RV travel. Does the term “van” make you think of a minivan, made famous by soccer moms or extended hippy road trips? If so, you’re in for a surprise. Times are a-changing with campervans. All it takes is one glance at the evolution of the versatile, big-yet-little campervan to the present day to understand that it’s a force to be reckoned with in the world of recreational vehicles. The Leisure Travel Van LTV Wonder. The Class Bs, conversion vans, and campervans of 2017 retain the same width as a standard passenger van but are modified brilliantly as RVs that are fun and stylish for those who prefer a cozy traveling space. 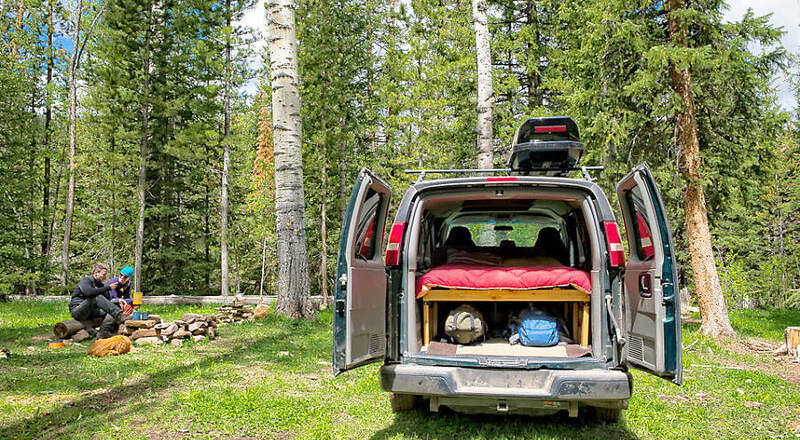 Rent this conversion van from Matt Wolski of Basecamper Vans in Salt Lake City. Campervans and Class Bs are the cheapest and most versatile type of recreational vehicle, big enough to have all the comforts of home, all of which is accessible in motion, while small enough to be a family car. Modern designers have done some amazing work with the relatively small space inside a camper van to create some posh interiors. The Leisure Van FX is one example, which compensates for a small surface area by using a series of nested tables and chairs along with a flexible floor plan. The interior resembles a sleek, modern condominium, complete with flat-screen TV, a king size bed, and kitchen appliances. Rent this Hymer from CamperVanGuy in Los Angeles. 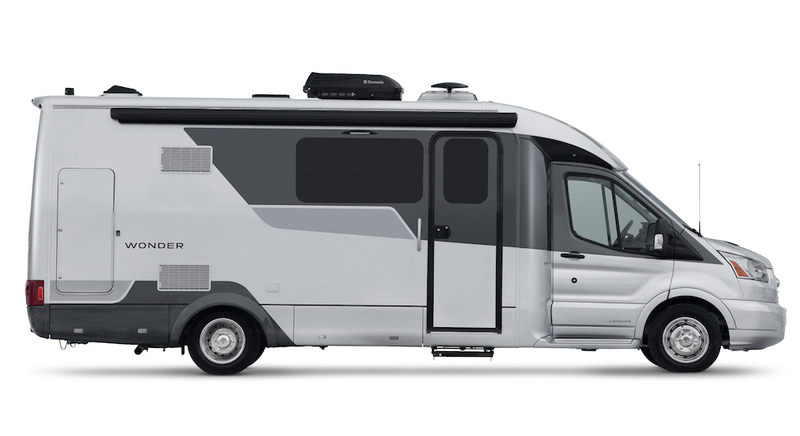 German manufacturer Hymer is making some headway in the North American market with its B-Class models, which feature several brilliant and innovative furniture designs and storage concepts to fit comfort and luxury in a compact space. 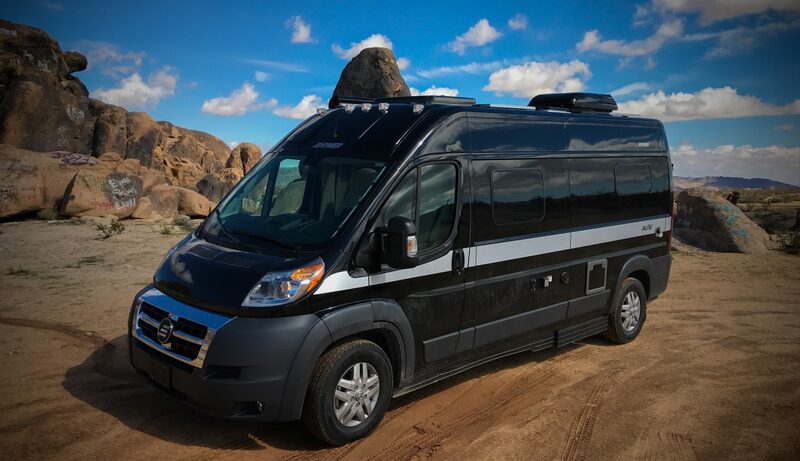 The small design and easy driving make this an ideal RV for outdoor adventurers, and naturally, Winnebago has created a Class B for this purpose, the Travato. Small and agile at only 21 feet long, this vehicle can still travel along your favorite mountain and river roads and carry your mountain bike and kayak, too. Rent “Roxanne” the Winnebago Travato from Alan Heymann in Washington, D.C.
One of the most economical options among Class B models is the Citation Line from Thor Motor Homes, which specifies each model to whatever budget or activity you require. That includes day trips or long hauls, from urban adventures to country escapes. A Class B or campervan is a great first rental for people just starting to investigate RV adventures. 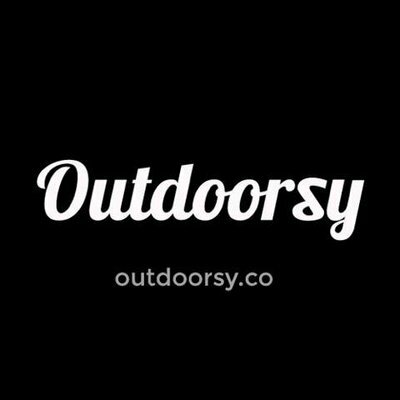 Looking for a way to get out with your family for an outdoor adventure? Add on a mountain bike, kayak, and get going. You can even rent and tow a popup or A-frame if you want to widen your quarters once you reach your destination.